What makes your students curious? When do you see their faces light up with interest at school? At home, my teen stepson is all about cars, all the time. My daughter is currently obsessed with astrology, while my husband can talk for hours about Roman history (really!). It’s worth noting that my kids’ passions aren’t related to school at all. As educators, we have the opportunity to create more spaces and places for joyful exploration. Our classrooms can become curiosity centers where students share what fascinates and energizes them. But each student will be curious in their own way. According to fascinating new research, there are several different types of curiosity—which affect what students are interested in and what that interest looks like. If we welcome and celebrate all types of curiosity at school, we cannot only help our students learn but also contribute to their well-being in life. 1. “Joyous Exploration” Curiosity: You are filled with wonder and fascinated by the world—like when you travel to a new place, discover a new artist you love, or pursue a new hobby like geocaching. 3. “Social” Curiosity: You want to know more about another person, so you watch them and talk to them—like when you try to find out what makes your new friend laugh. 2. Problem Solvers (28 percent): medium scores on all dimensions, but a high score on “Need to Know” curiosity. 3. Empathizers (25 percent): medium scores on all dimensions, but a high score on “Social” curiosity. 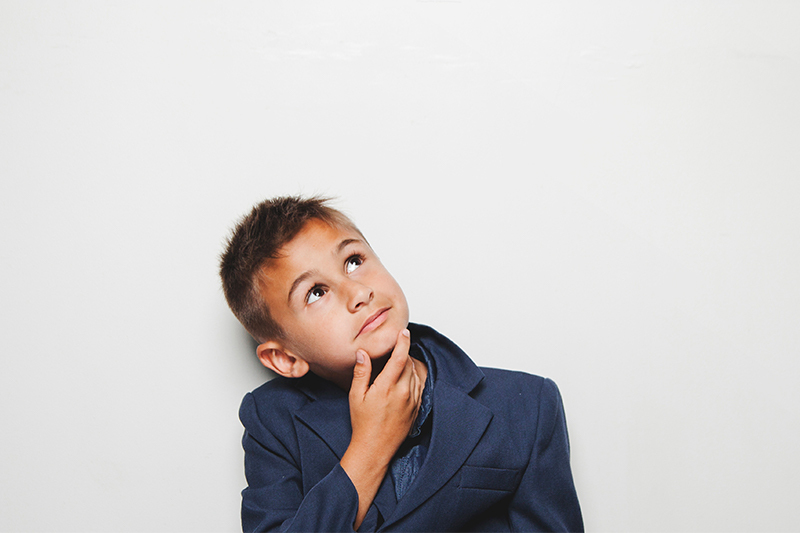 We don’t yet know the benefits of each particular type of curiosity; however, research suggests that curiosity in general can be quite rewarding for young people. Why Is Curiosity So Important? Apart from intelligence and effort, researchers claim that curiosity—“a hungry mind”—is actually one of the three key predictors of academic achievement. 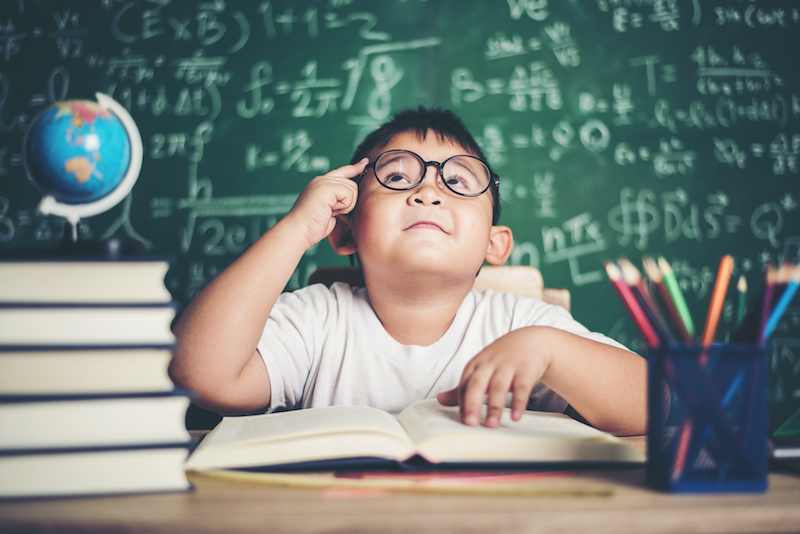 We spend a lot of time pondering our students’ ability levels and whether they have the capacity to persevere in school, yet curiosity, the least-studied ingredient in the mix, may be the most vital. For example, researchers at the University of Michigan recently discovered a link between curiosity and academic success in early childhood. In their 2018 study of 6,200 children, Prachi E. Shah and her team found that curious kindergarteners had higher scores in both reading and mathematics. Other research with teens in Hong Kong indicates that, when school is more challenging, curious students perform better than their less curious peers on academic achievement tests. According to a 2014 study, our brain chemistry actually changes when we become curious, which helps us to learn and remember information. And in terms of students’ well- being, a study of over 400 Serbian teens found that students with high levels of curiosity reported greater life satisfaction, positive emotions, hope, and purpose in life. In a 2018 study, more curious teenagers also tended to be more self-compassionate. If you are open to exploring and appreciating new experiences, you may be more kind and accepting of yourself—and the unpredictable nature of life. Broader research with adults also suggests that curious people tend to be more tolerant of anxiety, humorous and playful, emotionally expressive, and non-defensive and non-critical. Curiosity appears to be a force within us that not only enhances learning, but opens us up to more positive perspectives and experiences. Whether our classroom is filled with “The Fascinated” or we have a lot of kids who seem to be “Avoiders,” what would it look like if we all focused a little less on student performance and a little more on curiosity? 1. Model and encourage academic risk-taking. If “avoiders” are struggling with accepting the anxiety that comes with new experiences, we can help them by modeling risk-taking, all the time, in our classrooms. Solve a math problem on the board with your students (and mess up). Or write a poem, live, in front of them while sharing all the stops and starts and moments of struggle that occur as you think aloud. Students need to see us falter, and they need to feel like it’s okay to be unsure of themselves when they try something new. Otherwise, we will continue to have “avoiders” in our classrooms. 2. Normalize fear and anxiety. For people who score highly on “thrill- seeking” curiosity, risk-taking actually makes them feel more excited and alive. They thrive on the anxiety. What can we learn from them? At the very least, there are ways to accept the fear we sometimes feel rather than fight or ignore it altogether. Mindfulness and self-compassion practices provide us with practical tools for tolerating stress and navigating the frustration, fear, or anxiety associated with trying new things. You can adapt simple practices for your classroom like Mindful Breathing, the Self-Compassion Break, and the Body Scan Meditation and share them regularly with your students. 3. Provide challenging group project options. Based on the research mentioned above, we know that curious students do not necessarily get higher grades and test scores unless they believe that school is challenging (and perhaps worth their time?). So, this tip packs a punch. According to a 2016 report, not only should students’ learning tasks be challenging (and well-scaffolded), but they should also center around group inquiry (e.g., experiments, expeditions, and other research) driven by higher- order questions (the why’s and how’s) and supported by cooperative group structures where students can work interdependently. For example, you might create a geometry scavenger hunt where second graders work in cooperative pairs (with designated roles) to find a range of shapes in their school or playground (like triangles, squares, and rectangles); then they can explain why the shapes they select meet the appropriate criteria. Or you could design a project around an environmental issue of your students’ choice. Assign students to cooperative groups where they work together to research the issue, debate the pros and cons, collect school polling data, and finally vote on the issue. 4. Link the boring stuff with things kids want to know. Of course, learning isn’t always fun and exciting; there are some things we just have to know and do, whether we like it or not. For those skills, try to find ways to make learning more enticing. If you need to teach students to write topic sentences or research papers, have them choose something of interest to explore (an animal they love or a musician they’re obsessed with, how cars work or how to run a political campaign). Or, if you need to teach basic measurement skills to elementary students, get them outside measuring their three favorite playground objects (or their pets at home). If you want to teach argumentation skills to secondary students, have your students examine the pros and cons of active social media use. Wrap the interesting stuff around the seemingly boring stuff; it will be much more memorable. 5. Let curiosity drive goal-setting and growth. Research suggests that curious people may also be more hopeful and purposeful. So why not think more about how curiosity can inform your students’ short- and long-term goals? What units and subjects most excite them at school? What do they dream about exploring, but haven’t yet? What careers are most appealing and interesting to them? In a 2015 study, researchers discovered that curiosity actually makes progress feel more satisfying. In other words, when you meet a goal that is driven by your authentic desire to learn, you may get a more lasting boost in well- being. In this case, your academic goals become less about performance and achievement and more about personal growth. Finally, what if we, as educational leaders, took this message to heart ourselves? If we focused a little less on numbers and a lot more on our own professional learning together, wouldn’t school be more fun for us, too? How might a widespread focus on curiosity shift our school climate? With all of the standardized tests and academic hoop-jumping we do these days, we need to hold on to the fun and joy of learning—all of us. We can take advantage of our human capacity for curiosity and all the energy, interest, and enjoyment it brings.